The Yonahlossee Riding Camp for Girls was mesmerising; I felt as if I were reading something like a diary from another place in time. The descriptive scenes were so vividly displayed that I could picture it clearly. 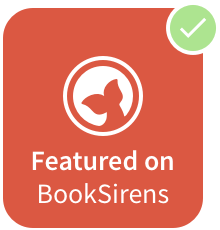 The novel is set in North Carolina in 1930, after Thea; the main character, is exiled from her home in Florida. The new world that Thea entered change her as a girl growing up in a different setting to what she was used to. I felt Thea's voice echoed a true experience as I know the author had also had a childhood love for horse-riding. Thea has to forgive and forget, for the most of it, and learn to take away something optimistic from her mistakes that she made in Florida and at the Riding Camp. 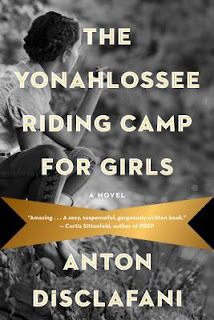 In a setting of education, growth and complexity, The Yonahlossee Riding Camp for Girls was a hit in my mind--something perfect for those nights when you want something passionate and youthful, something relatable and deep. I thoroughly loved this book and recommend it highly. This book will definitely have praise and accomplishment and has the potential to be a huge bestseller. A massive 5 stars! 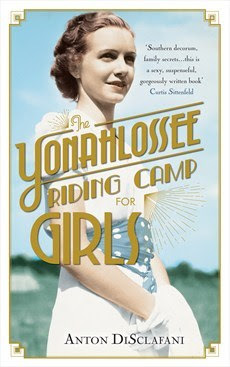 You can buy The Yonahlossee Riding Camp for Girls from June 6th at all major bookstores! To find out more about the book, click here or join the conversation on twitter and hash tag #Yonahlossee! Many thanks to Headline for the gorgeous ARC. I adored this book and I'm positive everyone will too.